Shariyah Review Bureau (SRB), an independent Sharia audit entity, will supervise the board functions and product management of Al Islami, the new Islamic banking window launched by Commercial Bank International (CBI). 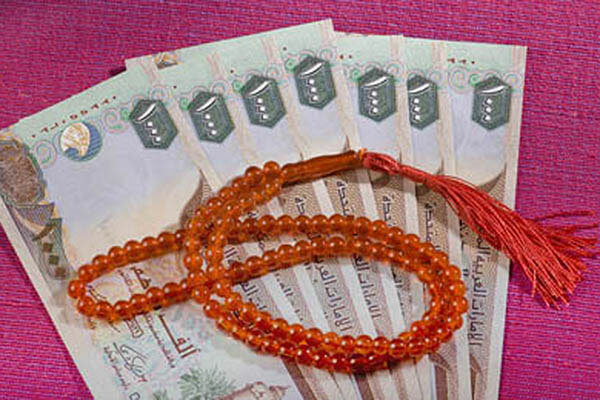 Mansoor M Ahmed, assistant general manager at SRB said: “Most businesses in the Islamic financial markets have begun to leverage institutionalized services for their Sharia Board functions in one or other form. This is due to the growing benefits that professional consultancy bodies bring, especially in a high-cost environment. We look forward to establishing CBI’s Islamic unit and developing their Sharia-compliant product offering." CBI has been servicing customers in the UAE since 1991, and today operates with a network of 27 branches and 131 ATMs spread across the country.